Just as in life, the best experiences are enhanced when they are shared. A good buddy will ensure that your gear is working and configured properly. 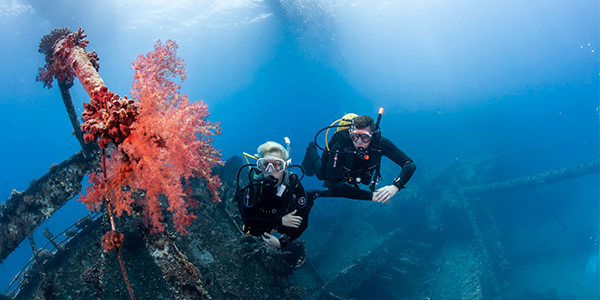 Together, you can create a dive plan and check on each other throughout the dive. 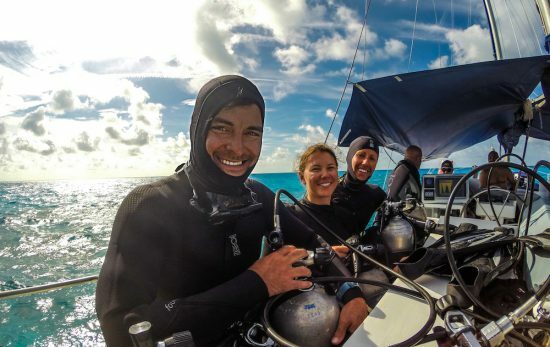 We love our dive buddies, and here are a few reasons why. When two people see something, it makes it real. If you’re lucky enough to dive with a friend or family member, sharing your dive stories with others enhances your experience. 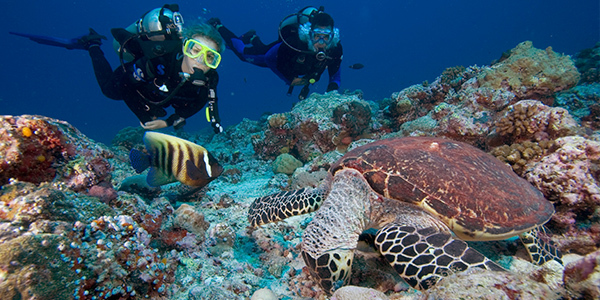 A good dive buddy pays attention to where you are at all times. They avoid the temptation to go rogue and chase a turtle. 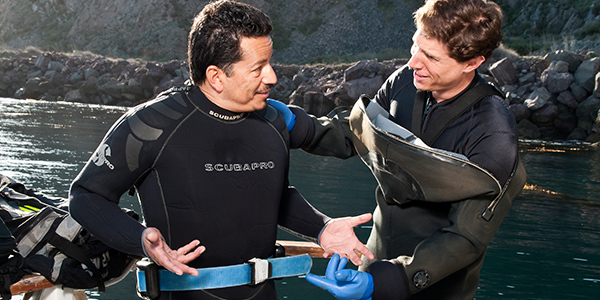 Since diving is an equipment intensive activity, a good dive buddy will help you don and check your gear. They become familiar with your equipment, and you become familiar with theirs. A good dive buddy can make the three minutes fly by with an underwater chicken dance or by blowing the perfect bubble air ring. Four eyes are better than two. 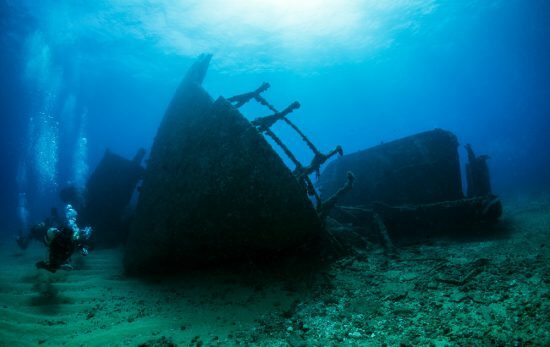 Combine your fish spotting skills and see twice as much sea life. They are ready to offer help in case of an emergency. Whether it’s untangling hoses, helping you work out a leg cramp, or offering his or her octo if you run low on air, a good dive buddy brings redundancy and makes your dive safer. Do you have another reason you love your dive buddy?